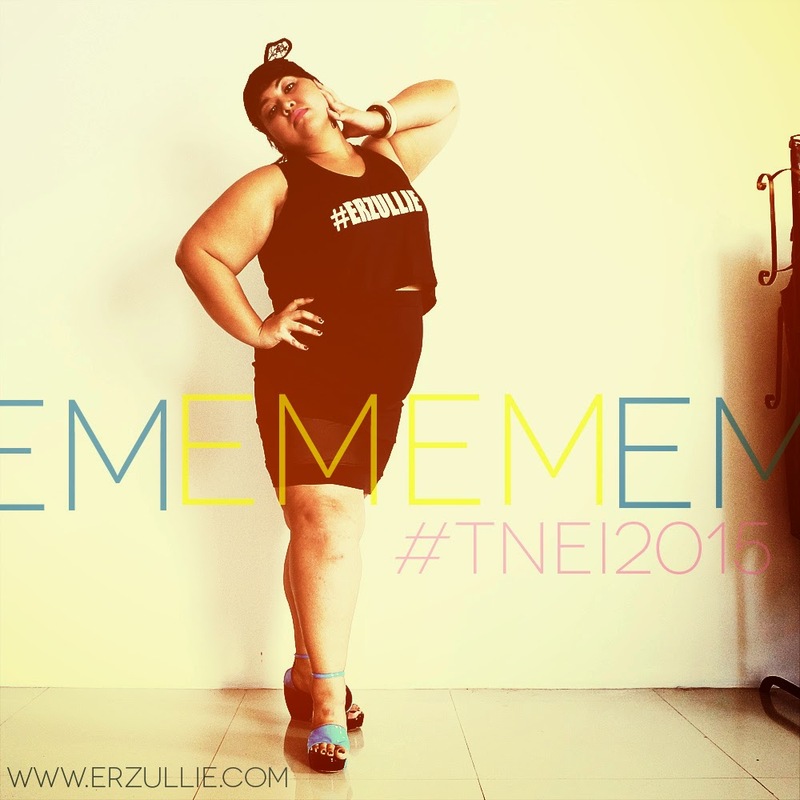 PLUS SIZE NEWS: ERZULLIE PRE-HOLIDAY 2014 AVAILABLE ONLINE ON AUGUST 3, 2014, SUNDAY! You will be able to order the latest Pre-Holiday 2014 collection ONLINE (www.erzullie.com) on August 3, 2014, Sunday. 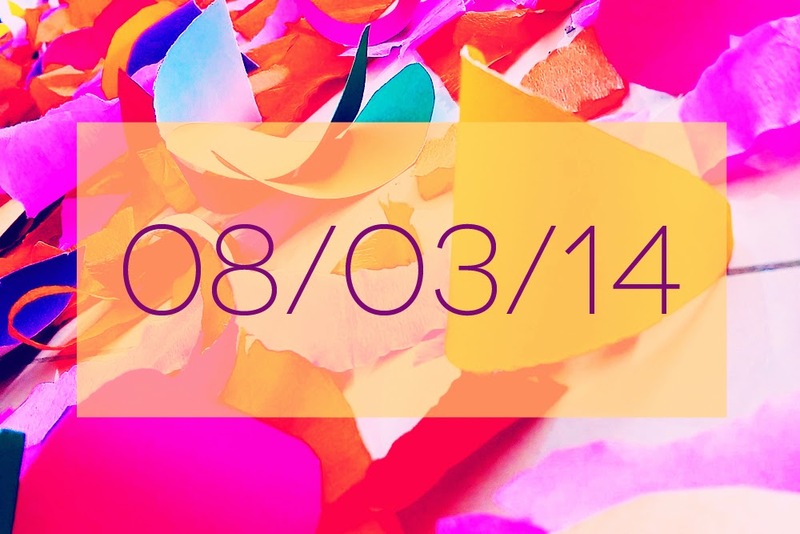 Check back with us soon! Want to shop them on the spot? Book an Erzullie showroom appointment today! 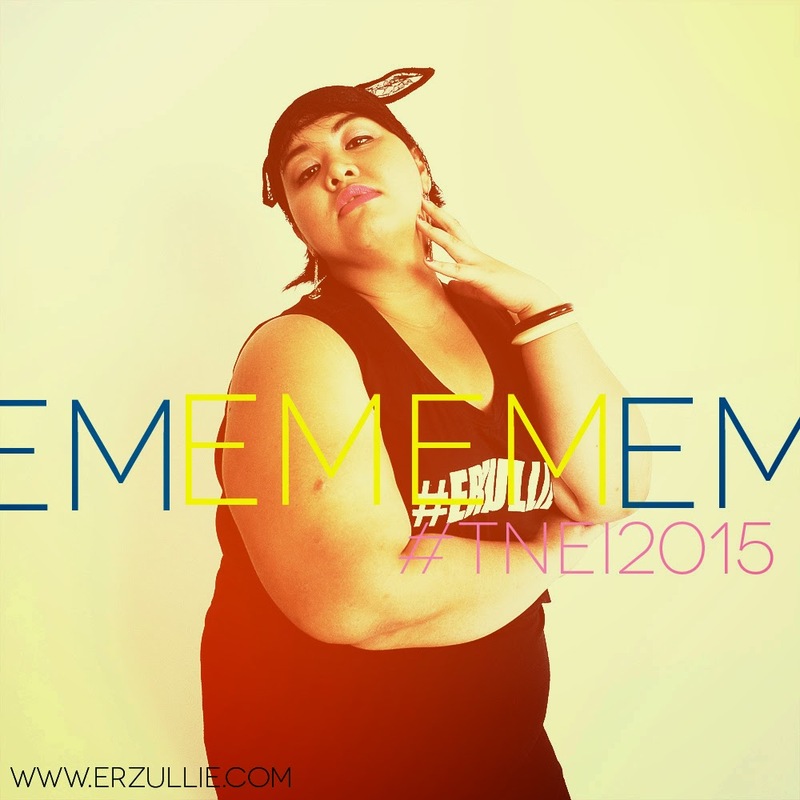 If there is one thing that I will remember about #TNEI2015 finalist EM-EM Bunyi, it would be that she is the earliest plus size model to arrive during the go-see, and the Universe knows how much I love early people. It clearly shows that this opportunity really mattered to her and she respected everyone’s time --- a couple of characteristics that I need for The Next Erzullie Icon. I know that at first, she was a little “careful” around us (as any new person in a new environment would), but she warmed up rather quickly and melted with us as we ate breakfast while waiting for the other gorgeous ladies. She was fun, spunky, naturally confident and extremely social. There was something raw about Ms. Bunyi during the whole thing. You just know that what you see is what you get with her, and if there is one thing that Erzulliestas love --- it’s authenticity. So how about it, ladies? Will Em-Em Bunyi get some love notes from you on this one?